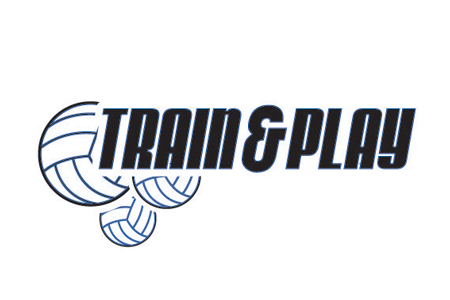 John Braithwaite Community Center in partnership with Volleyball BC would like to offer a 10 week Train & Play program for ages 13 – 15 years old. This program is geared to youth looking for instruction combined with an opportunity to practice their skills in game situations. Each weekly session will include coaching and drills targeted to skill progression for passing, setting, serving, hitting, blocking, and game play.